If your dog is too heavy to lift into your car or they refuse to go on car rides, we can bring our mobile pet grooming services to you! 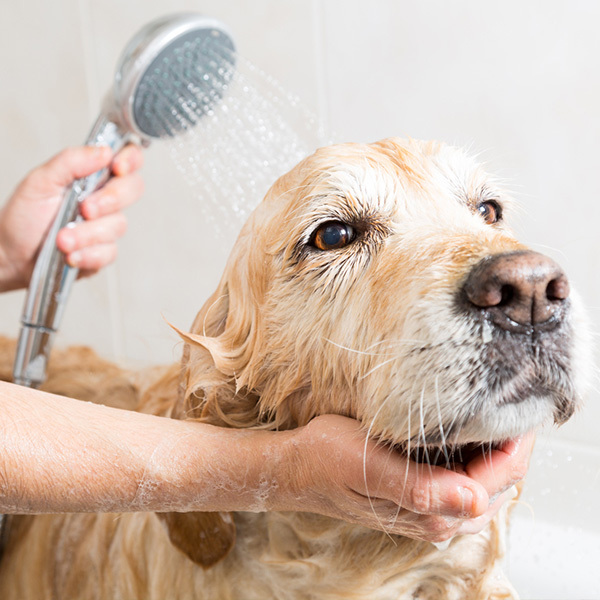 Keeping your pet clean is an important part of their overall health, which is why we strive to assist pet owners throughout the metro Denver area with pet grooming services. No matter what kind of dog you have, we can ensure they look and smell beautiful! Our team has more than 150 years of combined grooming experience and treats every animal we groom as if they were our own. 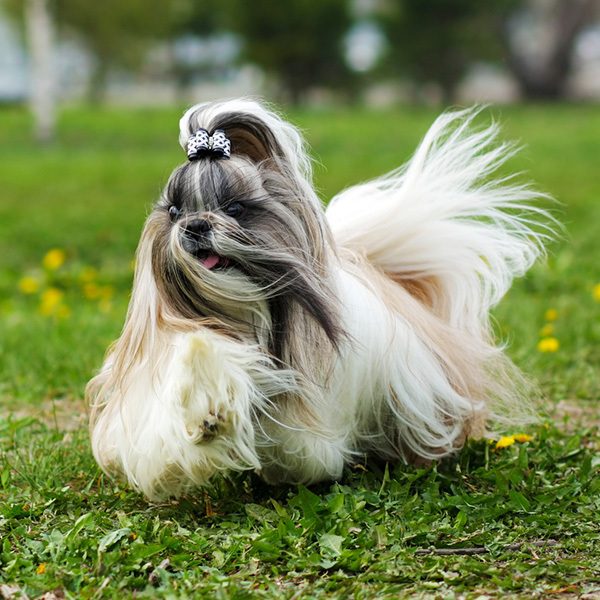 Our self-contained, luxurious mobile grooming salon provides warm water, heat or air-conditioning and everything we need to make your pet’s experience enjoyable. We can serve clients throughout Arapahoe and Douglas Counties as well as parts of Denver, Colorado, so call us today at 303-551-2663 (BONE) to schedule a mobile pet grooming appointment today!